That's right, folks! 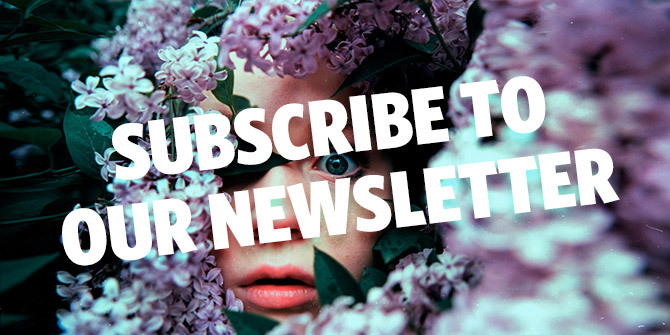 The New Lomography Magazine is ready for your contributions. But before you put your thoughts to paper, carefully read the new and updated submission guidelines. Got your photos? Ready! On the new Lomography site? Set! Follow the instructions below ... GO!! !